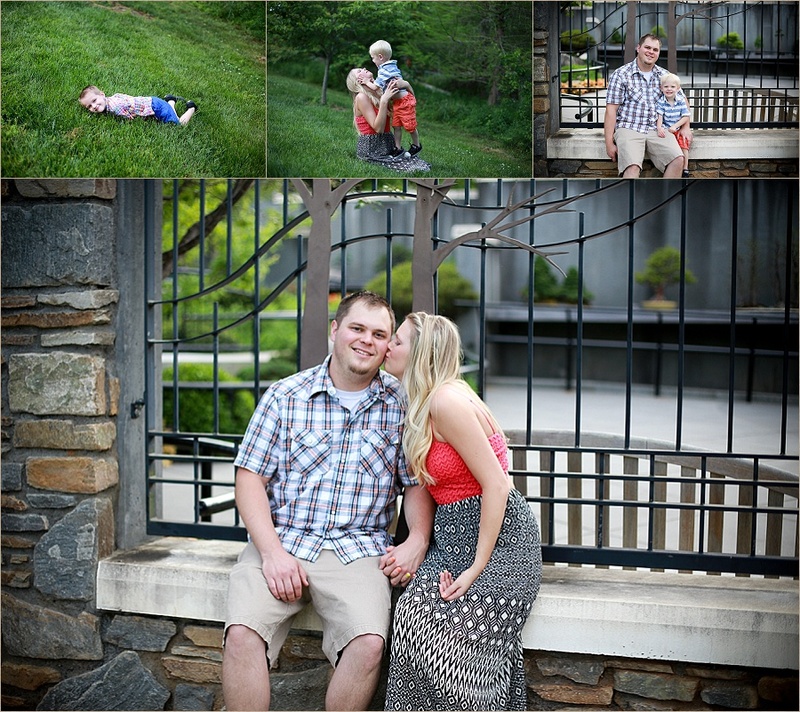 I had a sweet mini session with these cuties at the Botanical Gardens of Asheville. 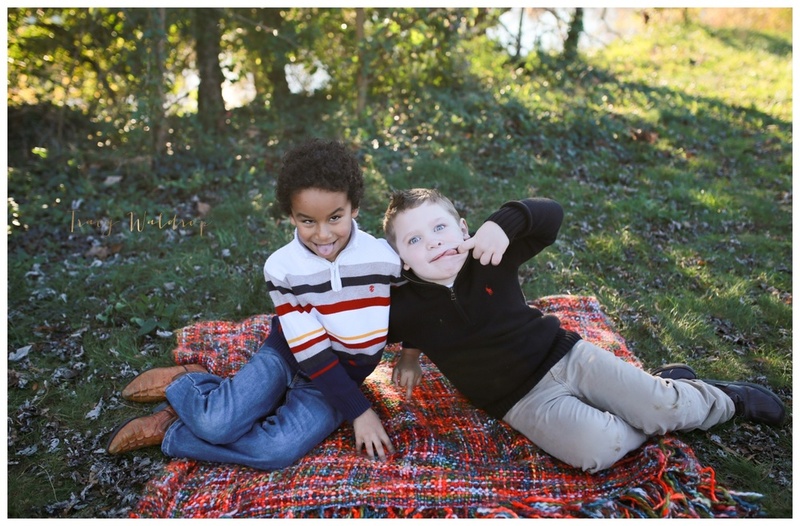 They had lots of energy and smiles on their faces the entire session. 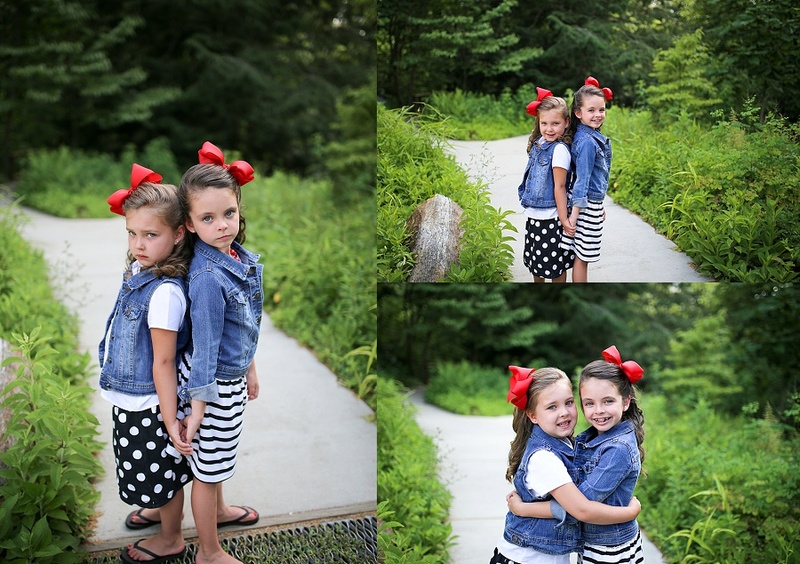 These sisters for sure LOVE each other dearly!! 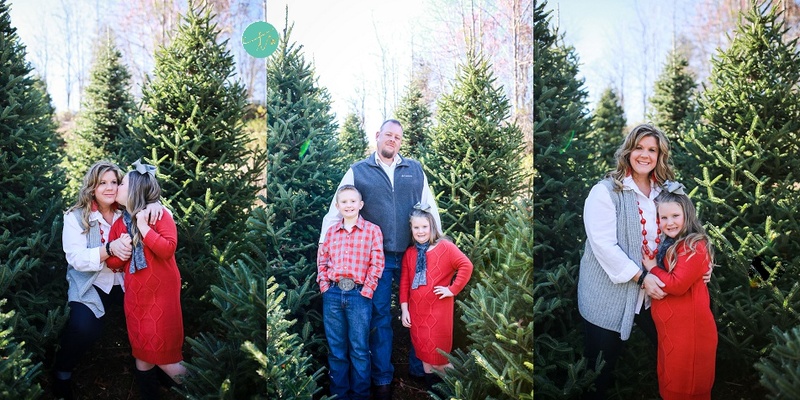 Such a joy meeting this sweet family who live right next door to the New Beginnings Historic Farm in Rutherfordton. 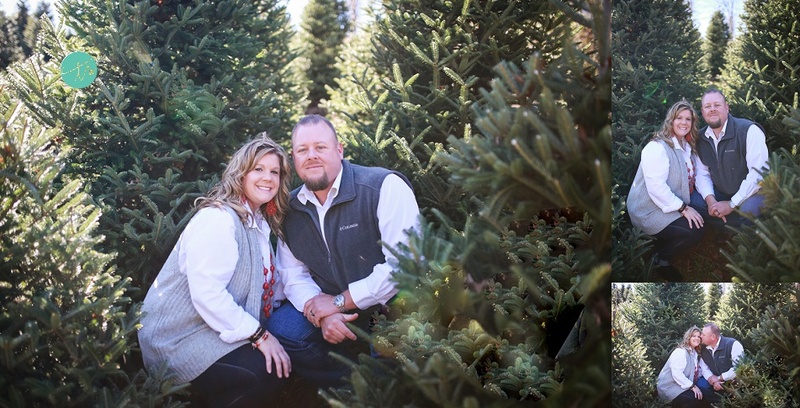 Shawn's grandparents, the Biggerstaff family, lived in the farm house prior to John & Sheri Crenshaw, the current owners. 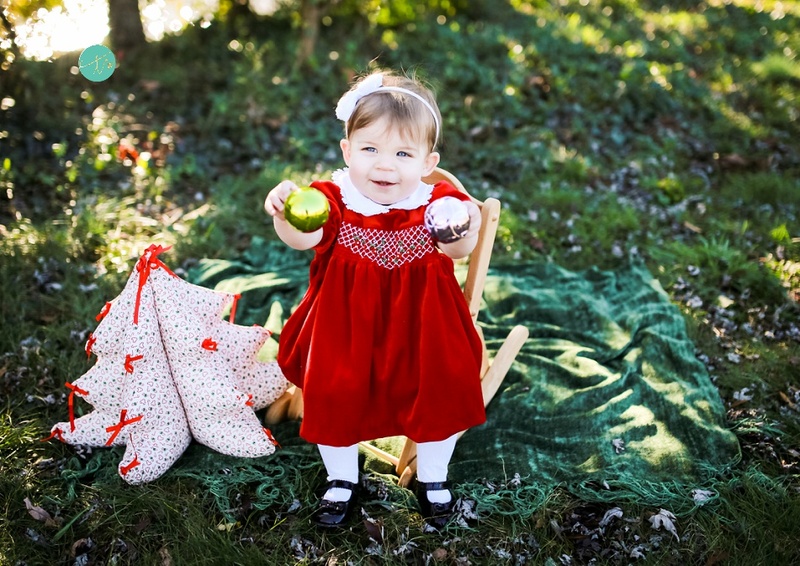 Both of their girls were dressed so cute and had so much fun making cookies, picking out a Christmas tree, swinging and petting the animals. They even made a new friend, Hope, the rescue kitten. It was great meeting your family!! 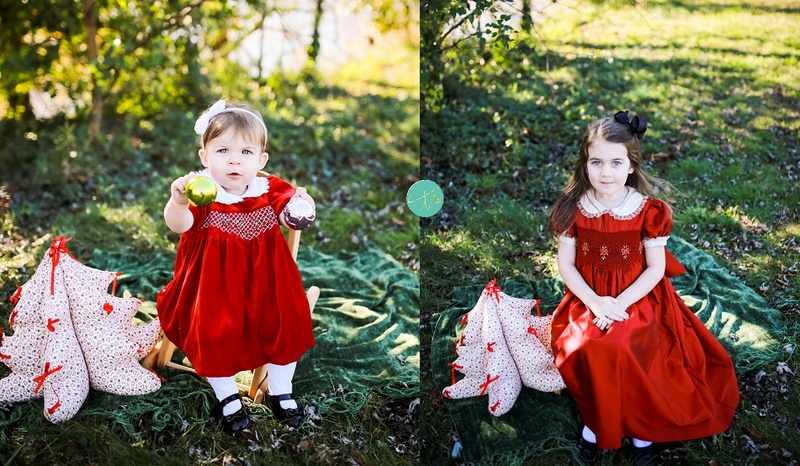 Here are the previews from their Christmas mini session. I've been friends with Jennifer for over 20 years and we've shot numerous weddings together. When she asked me to take some photos of Ken's kids, that were here visiting from Texas, do some family shots, and feed us a home-cooked meal (she is the BEST cook), of course I said YES. These were shot in their back yard. The lighting was perfect!! Thank you guys for the wonderful meal and friendship for all these years! Love you!! 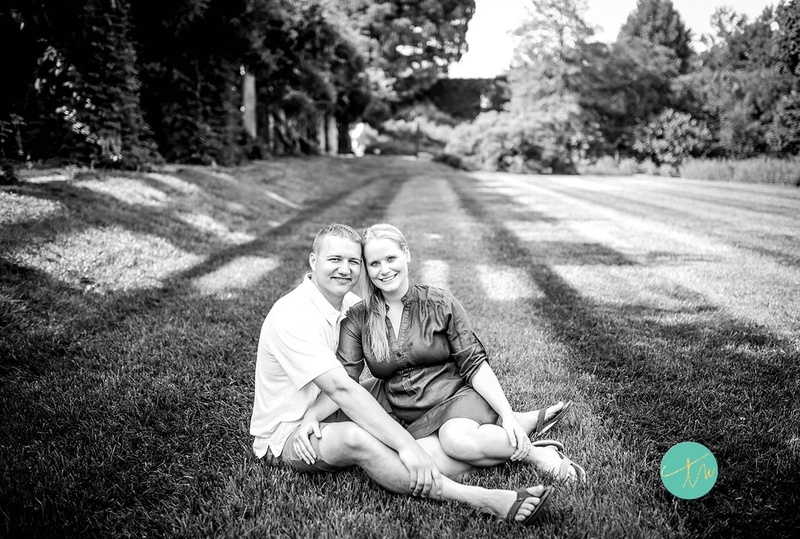 I was privileged to photograph this lovely couples wedding and now their first official family session. This little guy melted my heart...He was so great even though it was sooo very hot in downtown Asheville. 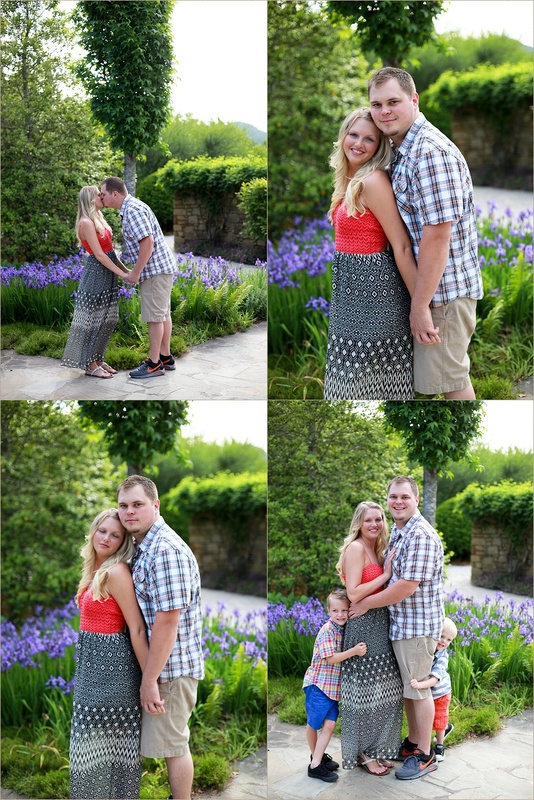 Thank you for choosing me to photograph your beautiful family!! 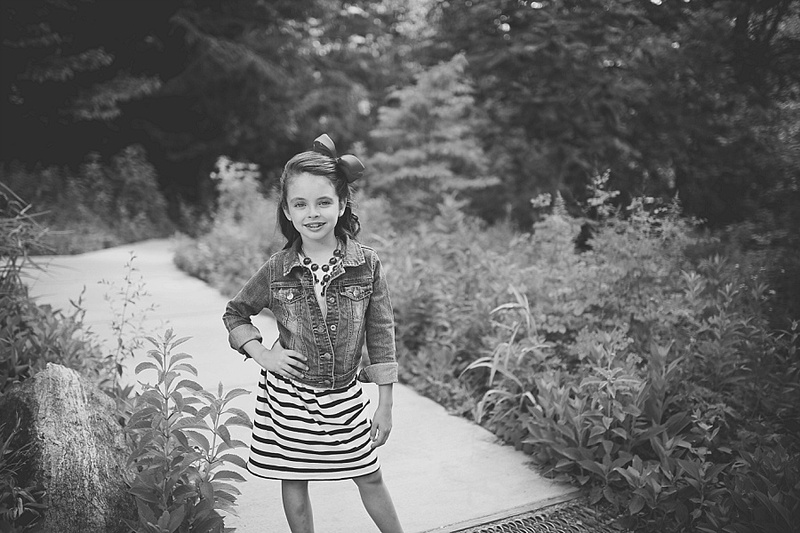 Enjoy some of the highlights from their family session. 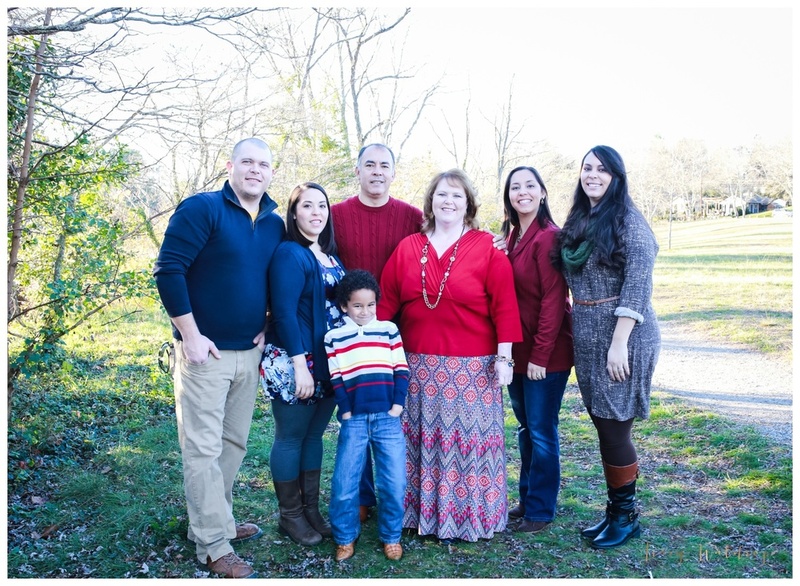 Meet the Rumfelt family!! 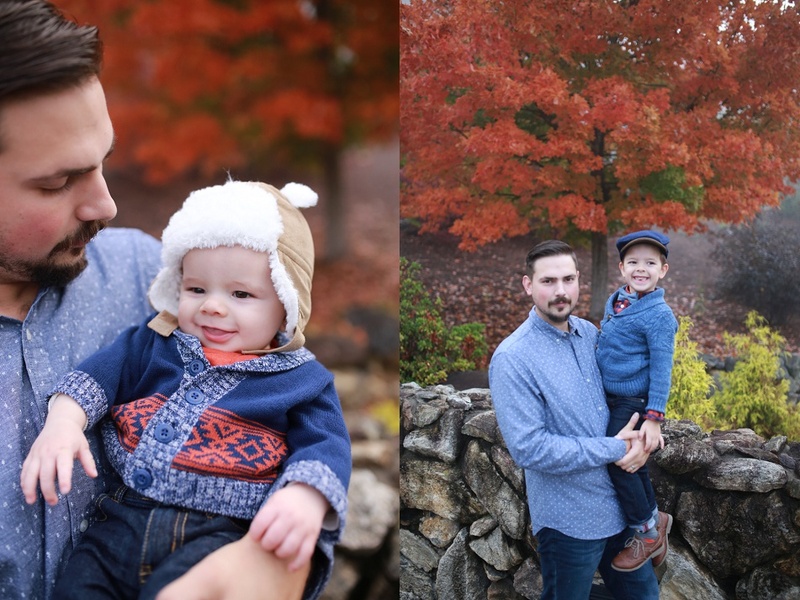 Danielle (who is a photographer in Virginia, but originally from Asheville) got in touch with me for some family photos right before her husband heads overseas for the military. They are also expecting their second child in November. It was so greet meeting all of your family. 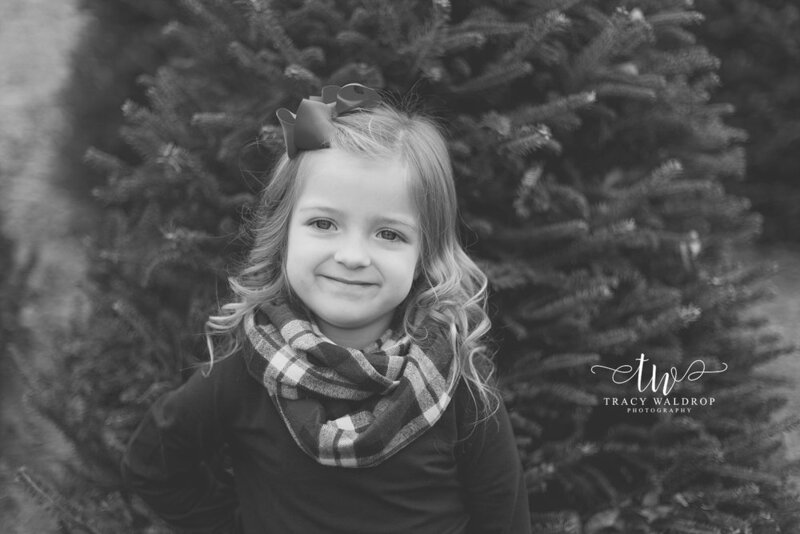 Kennedy is adorable and kept me on my toes!! Thanks for letting me capture some memories of your family!! 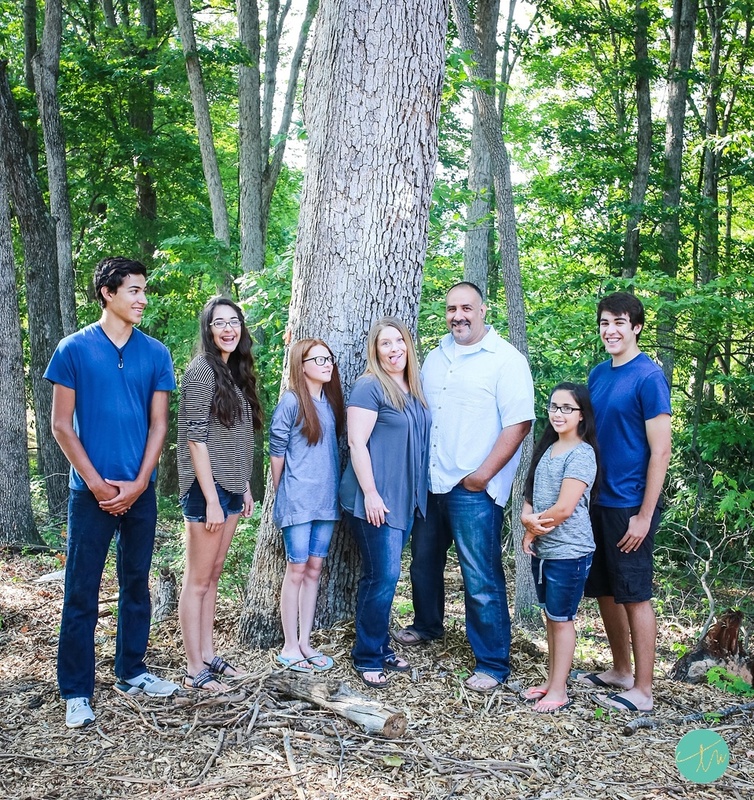 A huge thank you to the Fuentes & extended family for letting me photograph your beautiful family/Christmas portraits at Beaver Lake!! 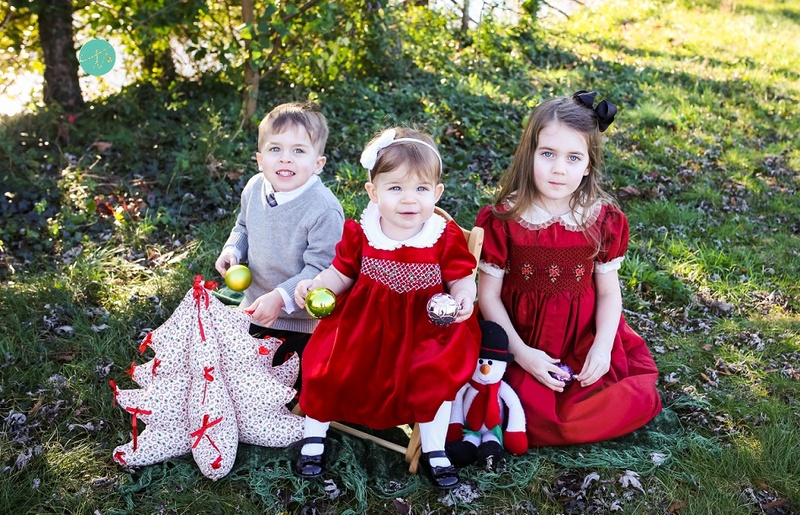 So thankful to photograph 3 of the cutest kids. They are simply beautiful children and so polite. Olivia has some gorgeous eyes and Eli isso cute and makes some of the funniest faces when he smiles . 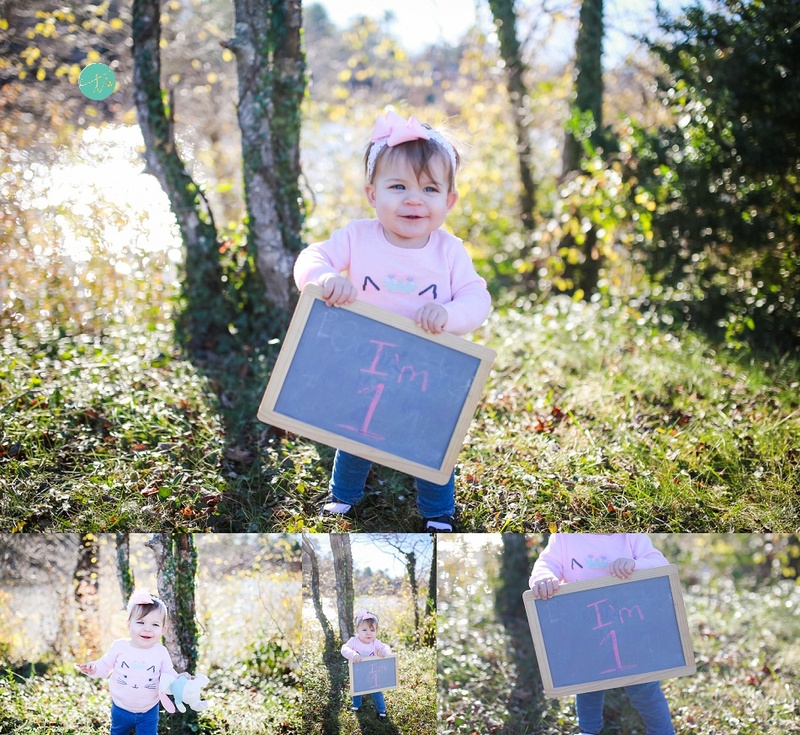 We were also able to squeeze in some one-year-old photos of miss Sophia!! 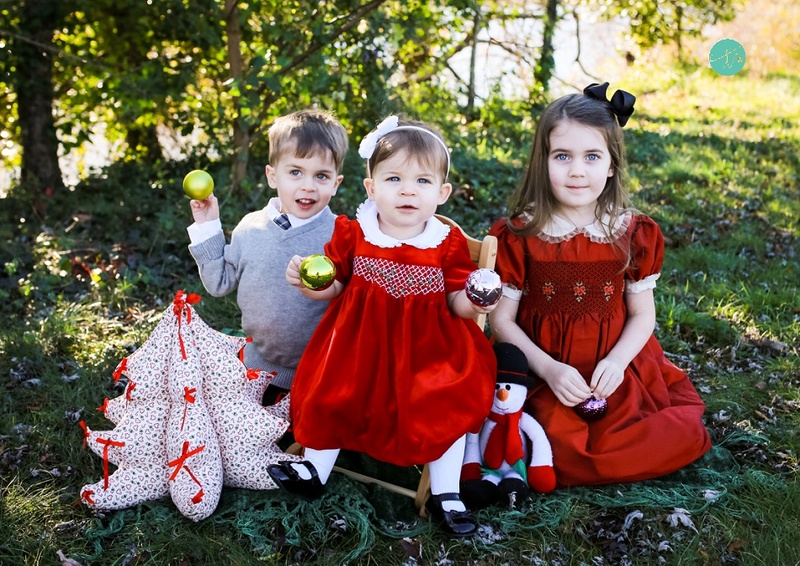 They were a joy to photograph!! 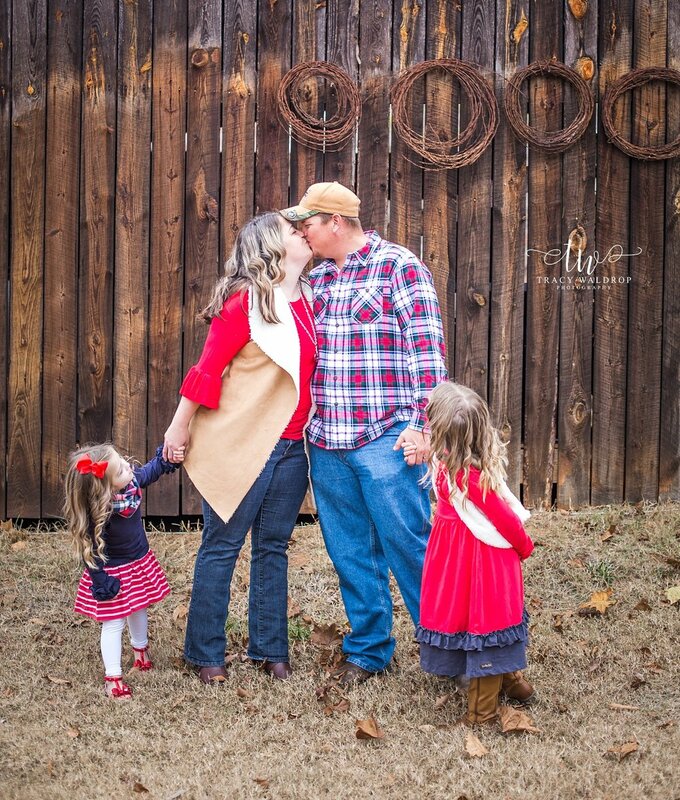 This is the second year I've photographed this sweet family. 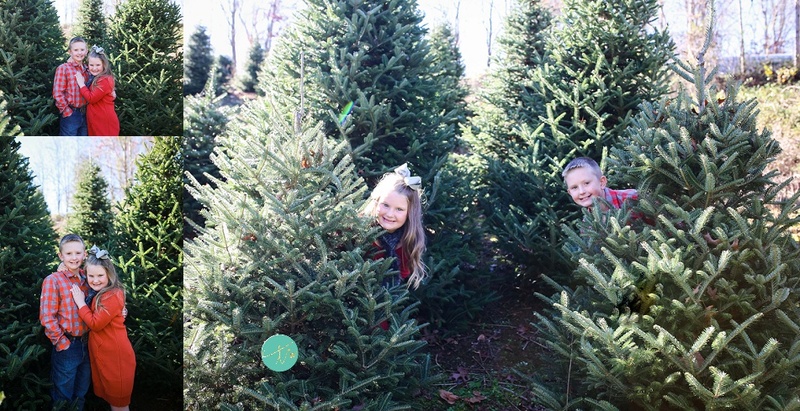 We squeezed in a mini session at a local tree farm in Leicester to do some family portraits. I love the colors they chose and the props they brought along. 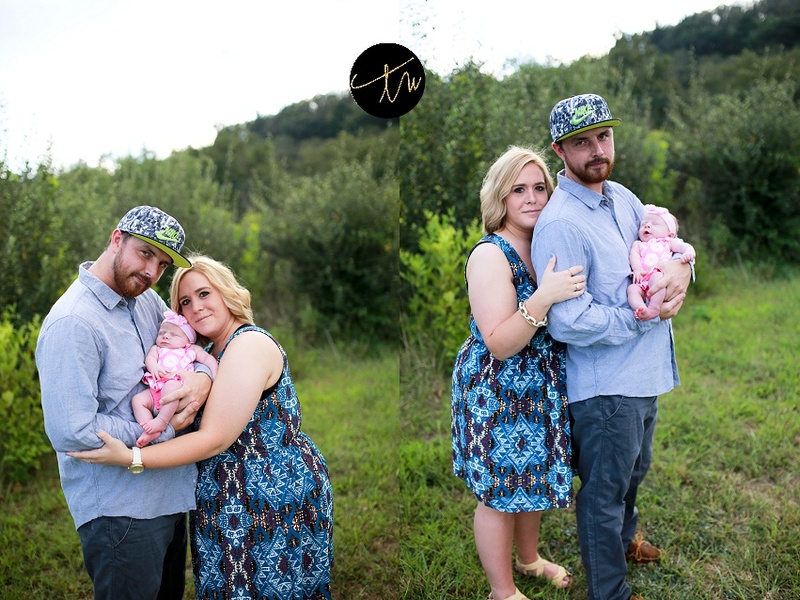 Thank you guys for choosing me once again to photograph your lovely family again. Merry Christmas!! 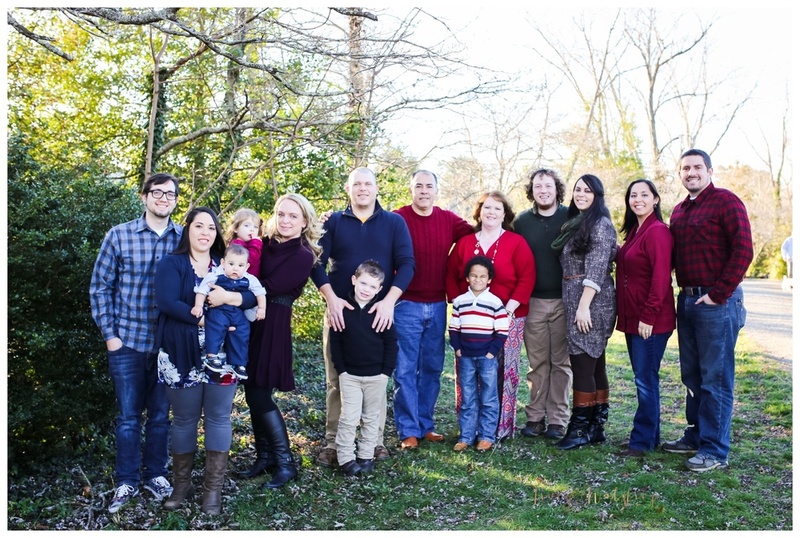 Meet the Pressley & Bassett families!! 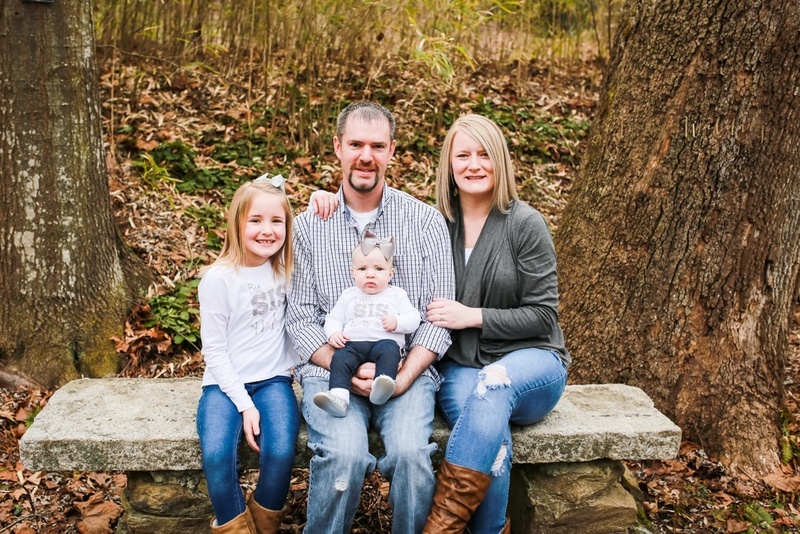 We met up in Candler to photograph this beautiful family. The boys had a great time running around the field. I even got to photograph the newest addition, Harrison. 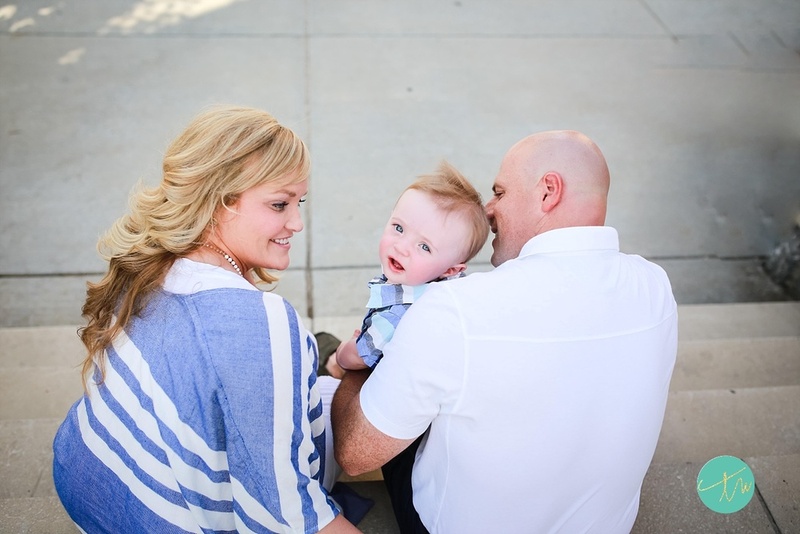 Thank you so much for letting me photograph your beautiful family!! 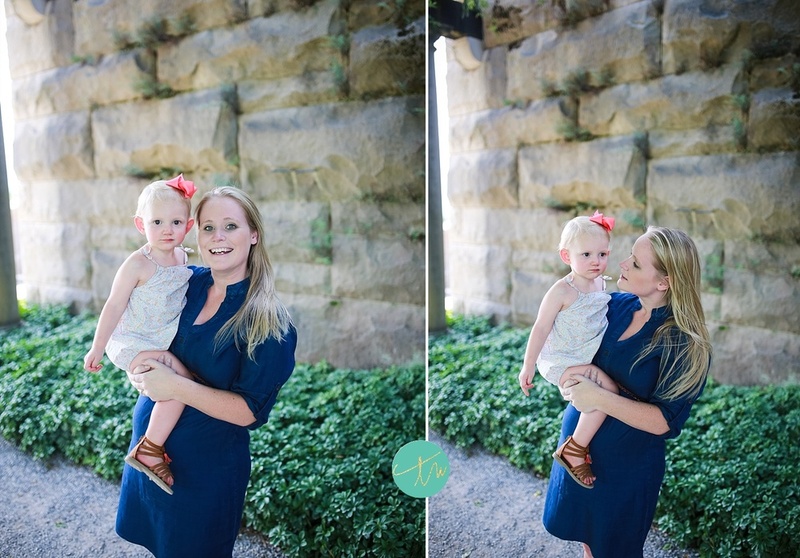 I met this sweet family at the Omni Grove Park Inn where they were staying for a family session. The boys were dressed in the cutest outfits! !ILittle handsome men. 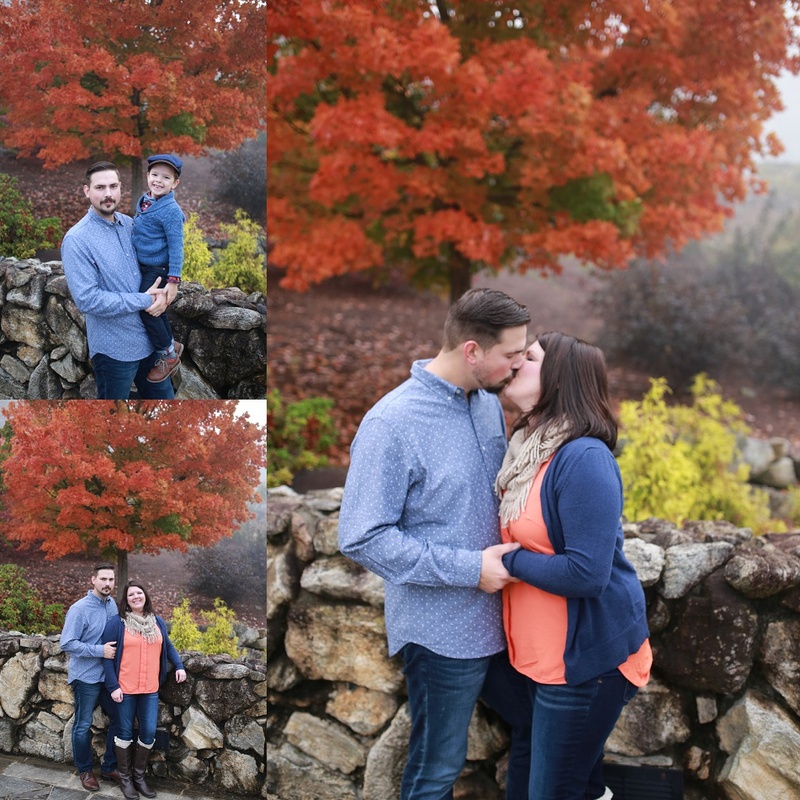 Thank you guys for letting me photograph your beautiful family!! 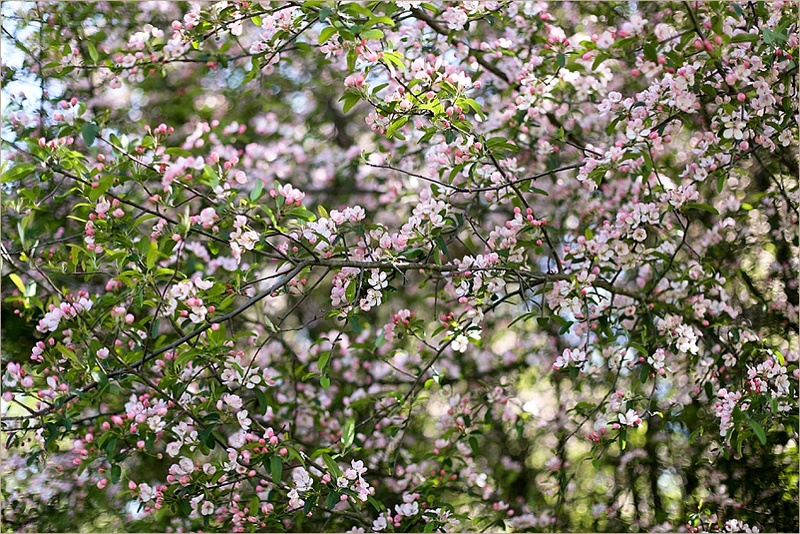 We hope you visit Asheville again real soon!! Say hello to the Rice Family. They are a sweet family who loves God and love each other. 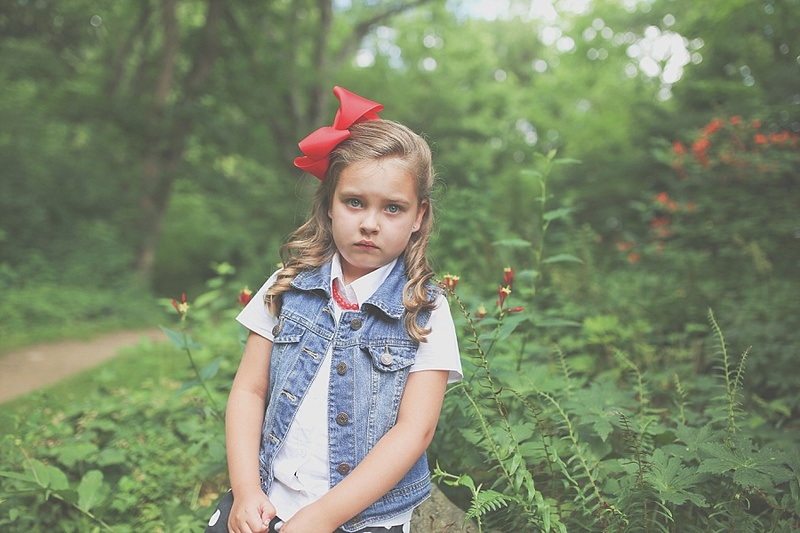 I met them at their home in Candler to do a family session. 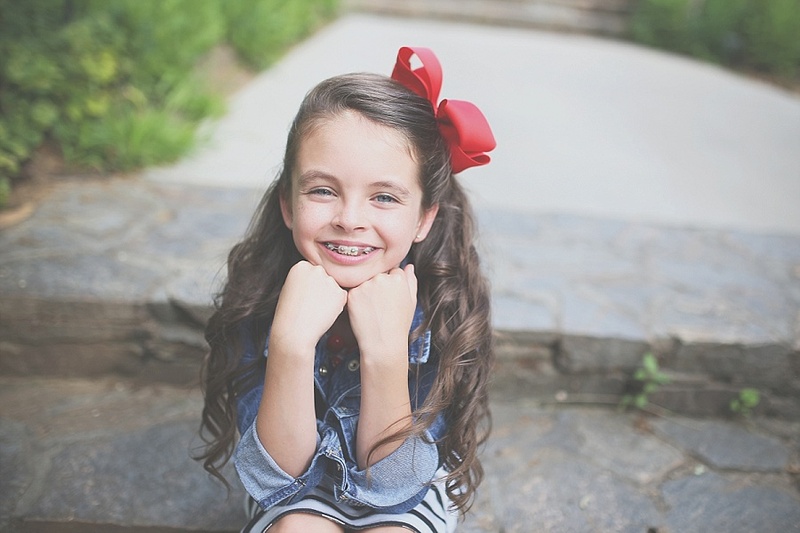 Your kids are growing up way too fast! It was great to see you all again!! 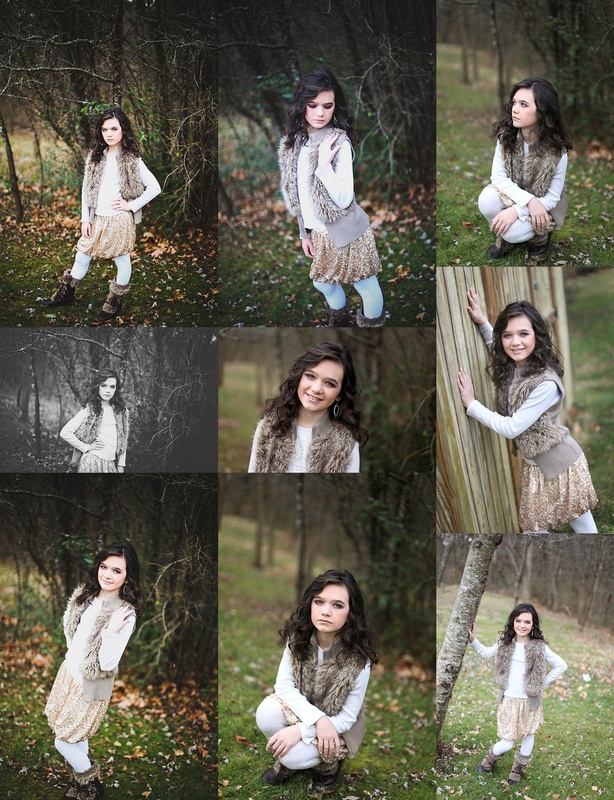 Thank you for letting me photograph you!! Meet Keela, Brian and Brady! 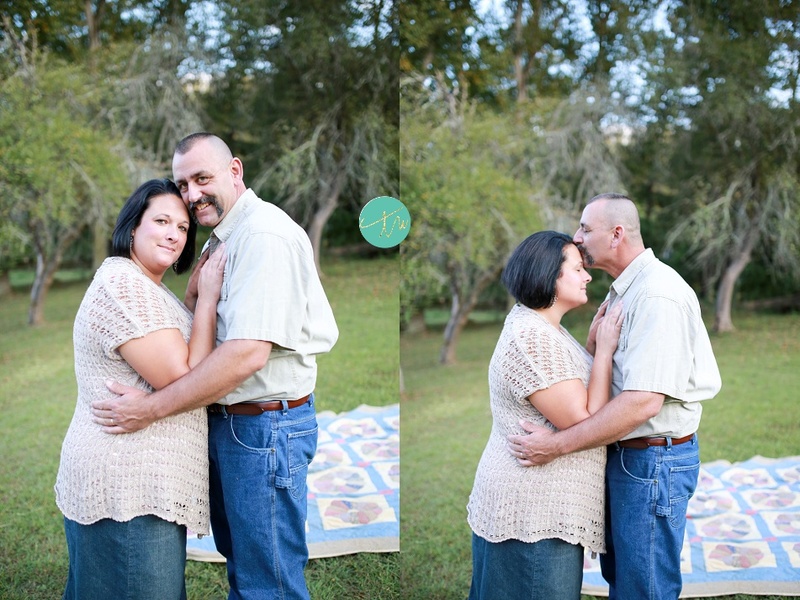 This session was originally scheduled as a maternity session, but God had other plans. 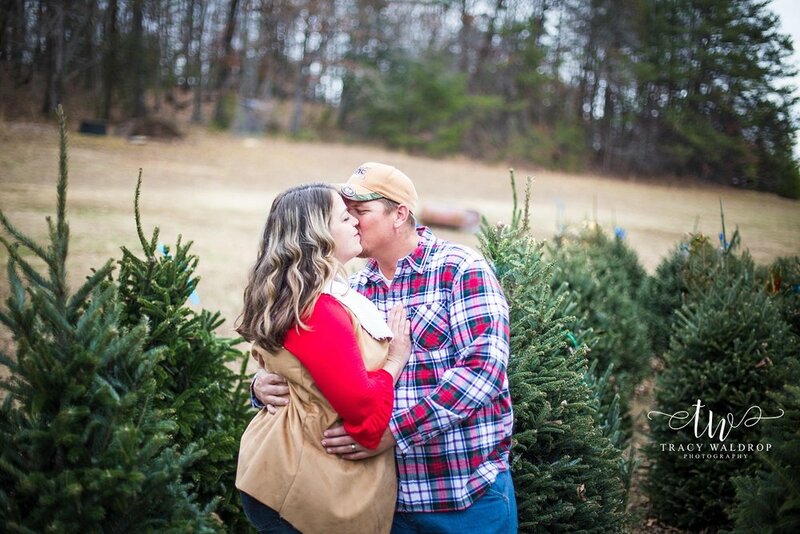 Brady came a bit early and so we turned our maternity session into a newborn/family session. Brady was one-month-old when we photographed her with her mom and dad and she did great. 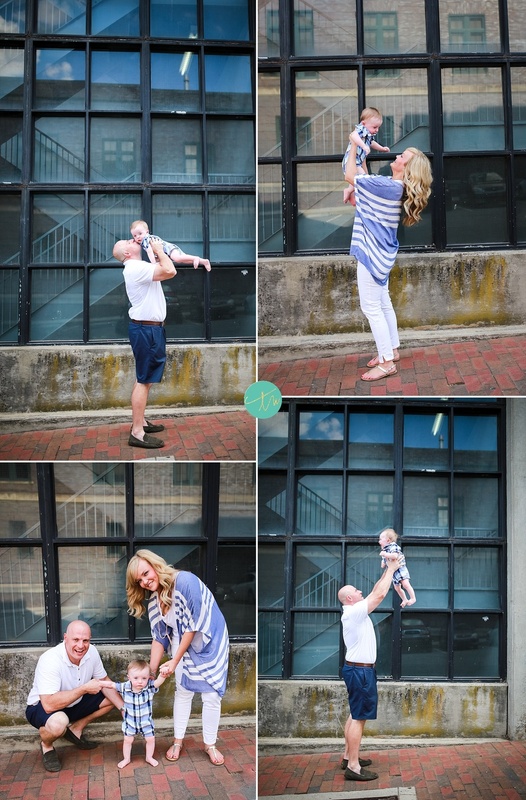 Leave some love on the blog for this sweet family!! Meet Emma & Payton. 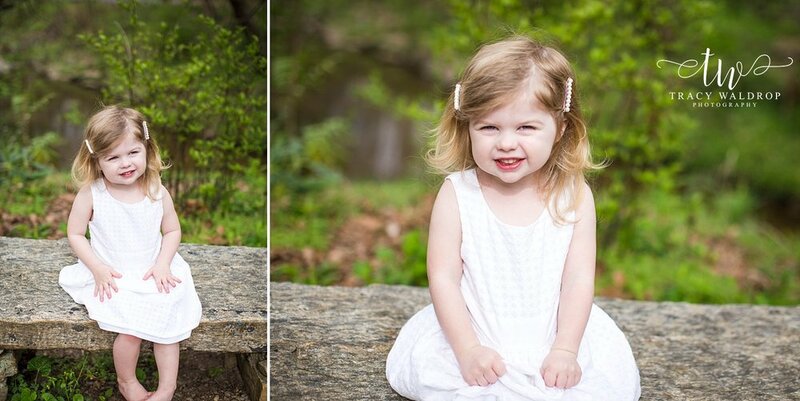 I met with these two sweeties at the Botanical Gardens right before my trip to Maine. I'm so excited to share these. They both have their own true personalities and are the sweetest girls not to mention fashionistas!! 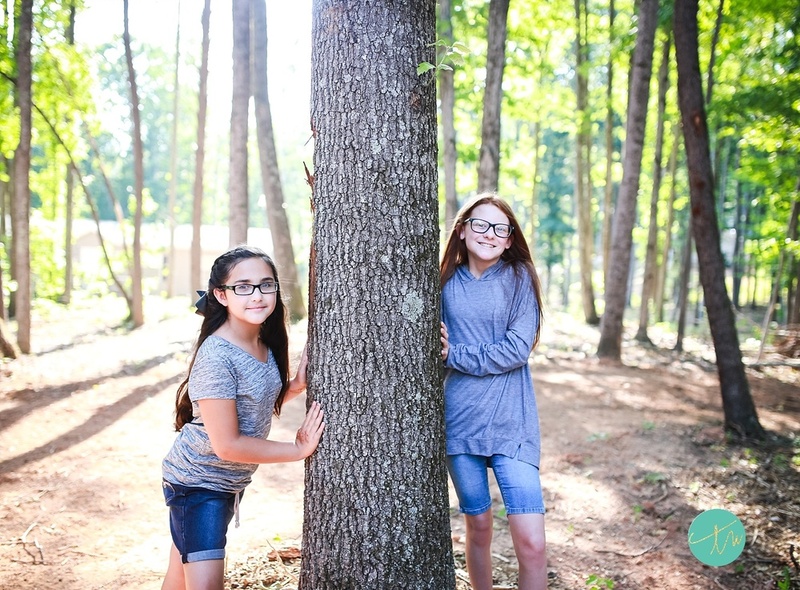 Thank you so much girls for letting me photograph you!! 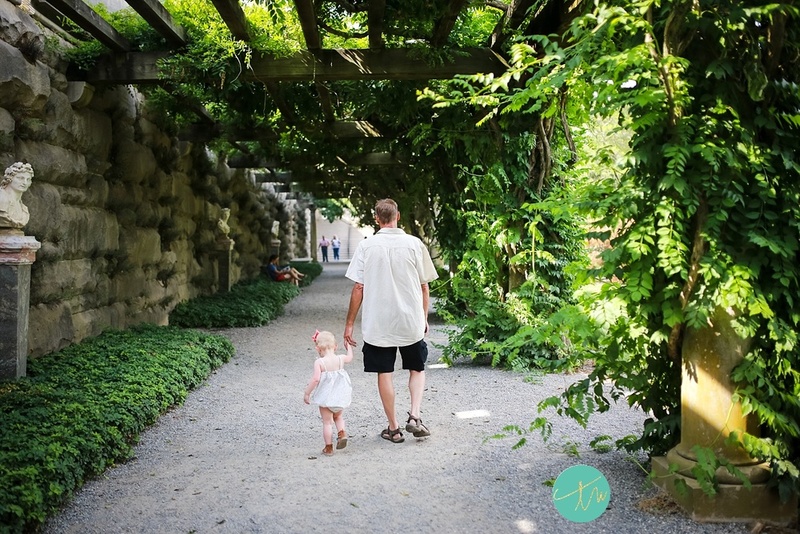 I had the privilege of photographing this sweet family a few weeks ago at the NC Arboretum. The boys were so adorable and had so much energy. 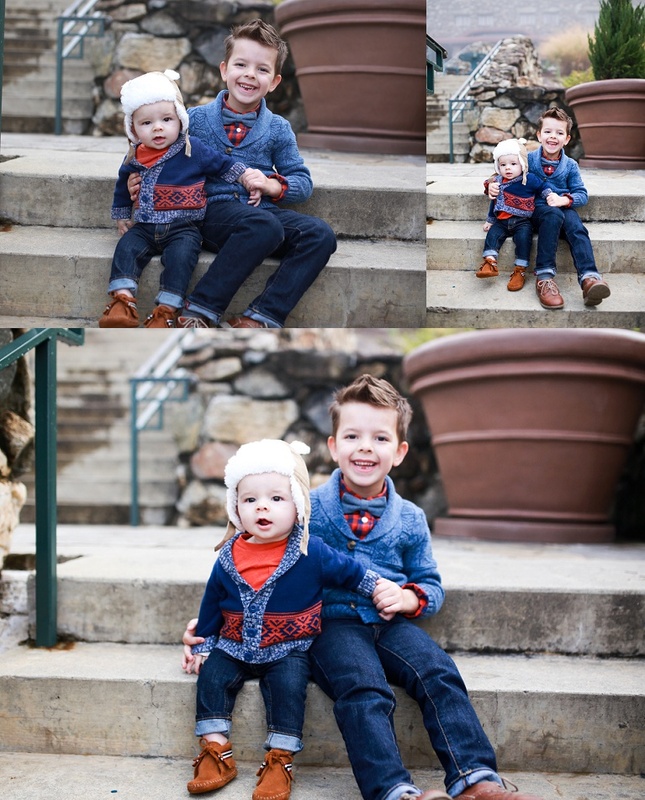 Talk about cuties, absolutely handsome little fellas. 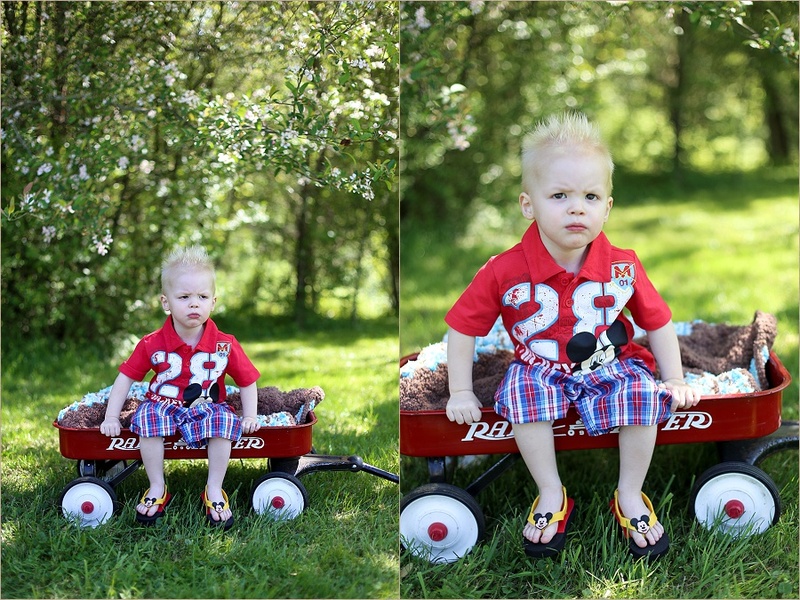 This cute little man stole my heart....he showed so much his personality during his two-year-old photo session as you'll see in these photos and he LOVES Mickey Mouse!! Happy Birthday Jaxton!! 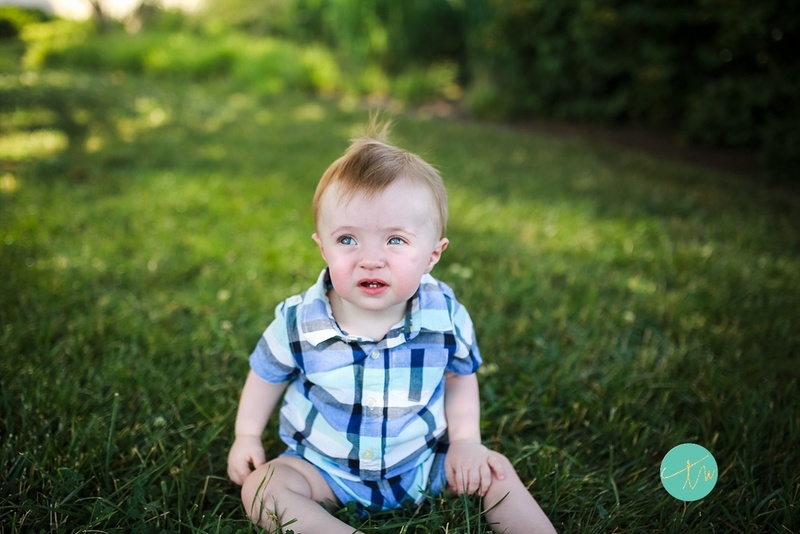 I met up with this cutie last week to get some one-year-old pics. 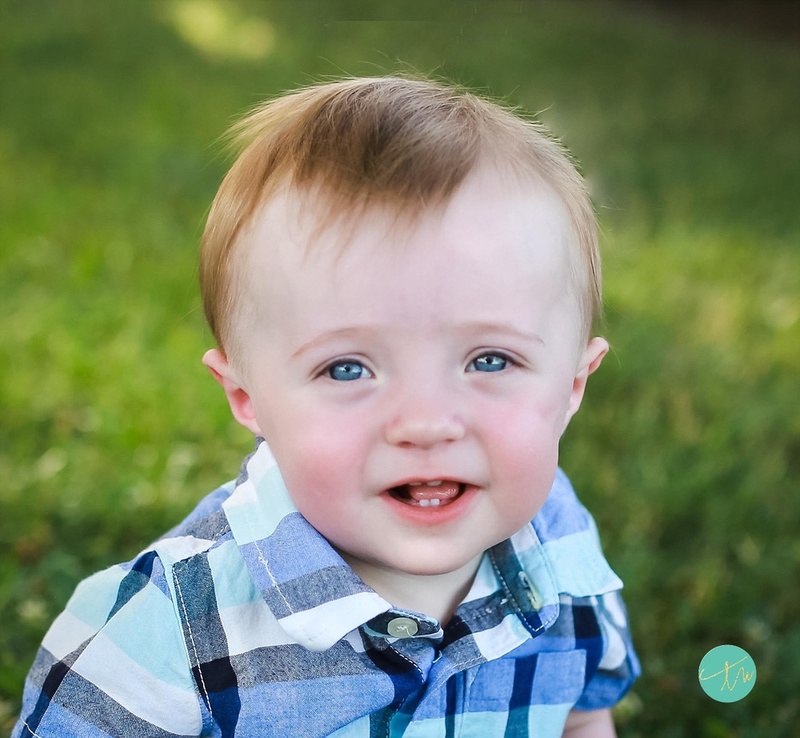 He smiled the entire time and was a joy to photograph. What do you do when you decide you want to practice shooting. You grab your girl, put on a little make-up and a killer outfit and go outside in the back yard and shoot!! 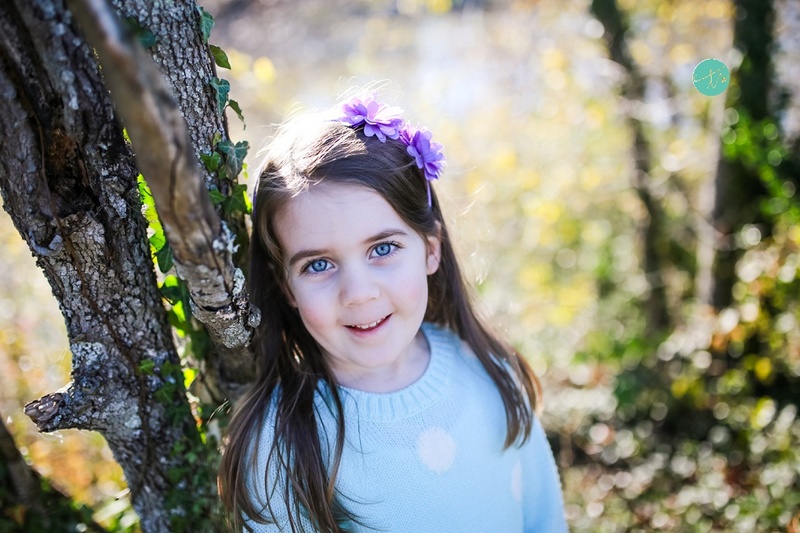 Here are a few images of my youngest. 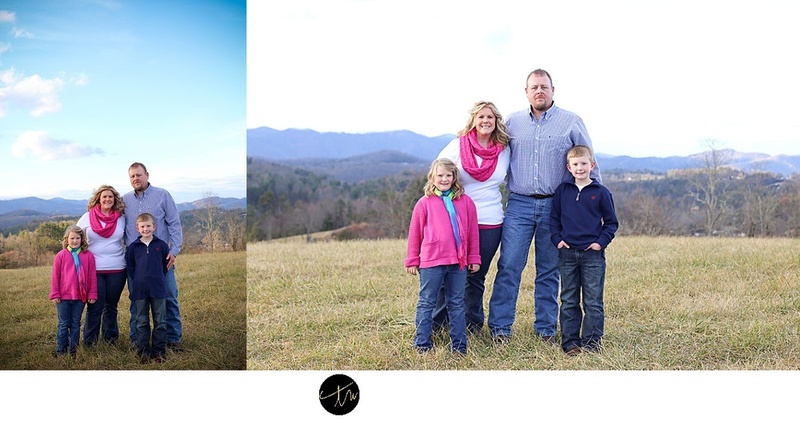 I met up with the Plemmons family for a quick family photo session in Leicester, NC. 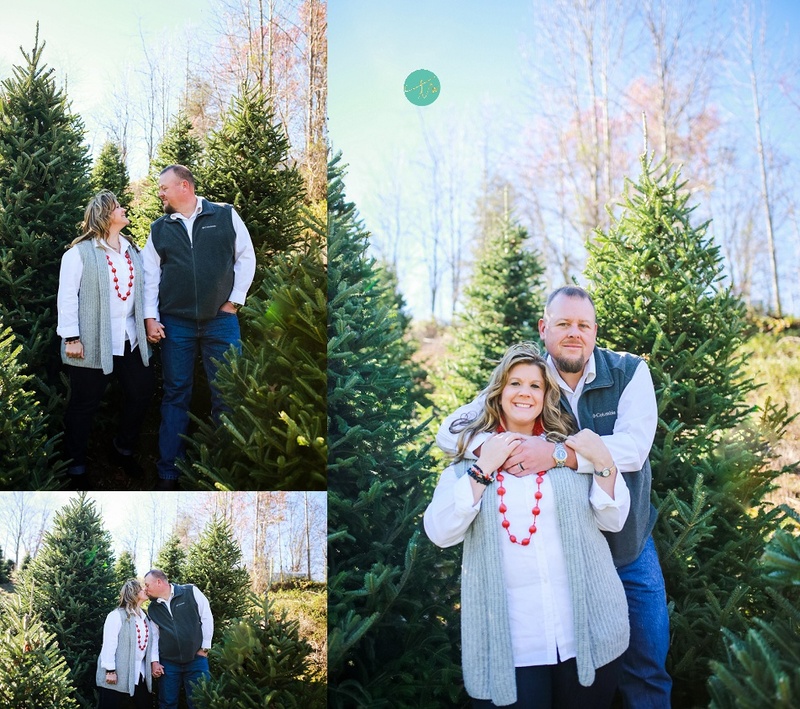 We had beautiful mountain views, hay bales and an old car that was used as part of our session. I enjoyed meeting your family and hope you enjoy your images. 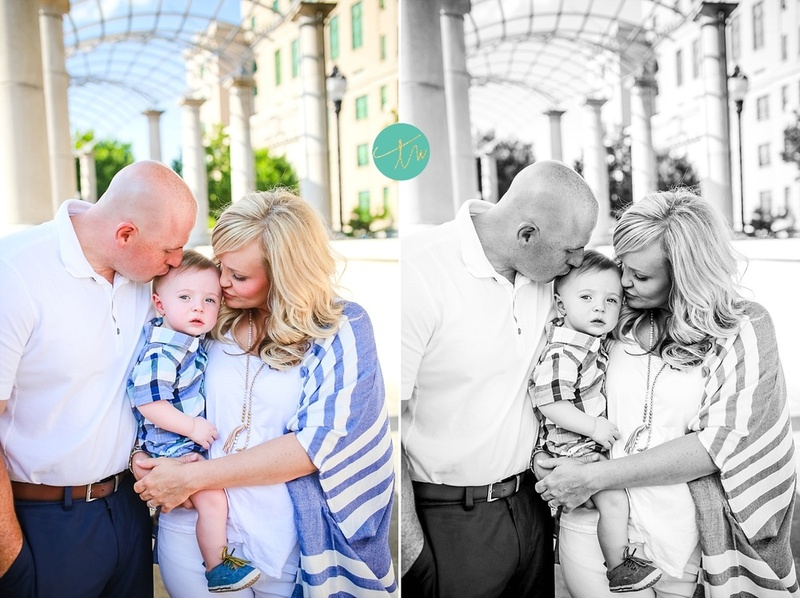 Thanks so much for letting me photograph your sweet family! !